As parents, our goal is for our children to 1. eat and 2. eat what we eat. This allows us to cook one meal and not have to worry about if they are getting a healthy diet. If they eat what we eat and we are eating healthily then our children will too. This is not so easy if your child is a picky eater and you have become a short order chef, a cheerleader with every bite of food your child takes, a bribe master to get your child to take that one bite, and the passer out of dessert because they ate a few bites of dinner. We all have jobs or responsibilities with mealtimes. Our jobs don’t overlap, but are dependent on each other. The jobs that you have as parents are to decide what your child eats, when your child eats, and where your child eats. Your child also has some jobs with eating and these include deciding how much they will eat and whether they eat at all. According to Ellyn Satter, a registered dietitian and family therapist, it is a joint effort with shared responsibilities. She has developed a theory of Division of Responsibility in Feeding. The responsibility changes as your child moves from a baby to a baby transitioning to solid foods and then remain the same for toddlers to adolescents. Parent’s feeding jobs include deciding what a child will eat. It is the parent’s responsibility to decide what is to be eaten, prepare the food (they can get help from their children for the preparation of food), make healthy food choices. Meals should include a variety of foods along with at least one food that you know your child will eat. Our job as parents also includes when we eat and where we eat. Having scheduled meals and snack during the day allows your child to come to meals hungry and allows them to learn hunger and fullness signals from their body. Grazing constantly throughout the day does not allow our bodies to feel hungry or full, rather a constant state of topping up without a need for an actual meal. Ideally meals should be family meals with as many family members together as possible. We learn best through imitation and family meals offer the opportunity for our children to see us try new foods and manage foods we don’t like as much. Meals should be free of distractions such as TV, IPad, phone, or other toys at the table. Meals should include good conversation, healthy food choices, and no pressure to eat. Mealtimes are not a time to pressure your children into eating but instead to offer them the ability to interact with food that might be new, non-preferred, or rejected in the past. By honouring the division of responsibility we are attempting to reduce the stress everyone feels at a meal, increase our enjoyment of eating as a family, offer models of how to try new foods, and allow our children some power when it comes to food. *A smaller percentage of children with feeding difficulties do not eat even when offered their preferred foods or even if they have not eaten at other meals. If this is your experience then please get in touch as we can assist you and your child to increase their overall intake, manage growth concerns and expand their diet. If you feel like you would like more information on how to help your child eat a more well-rounded diet please feel free to us at the Talbot Centre for Eating Behaviour. 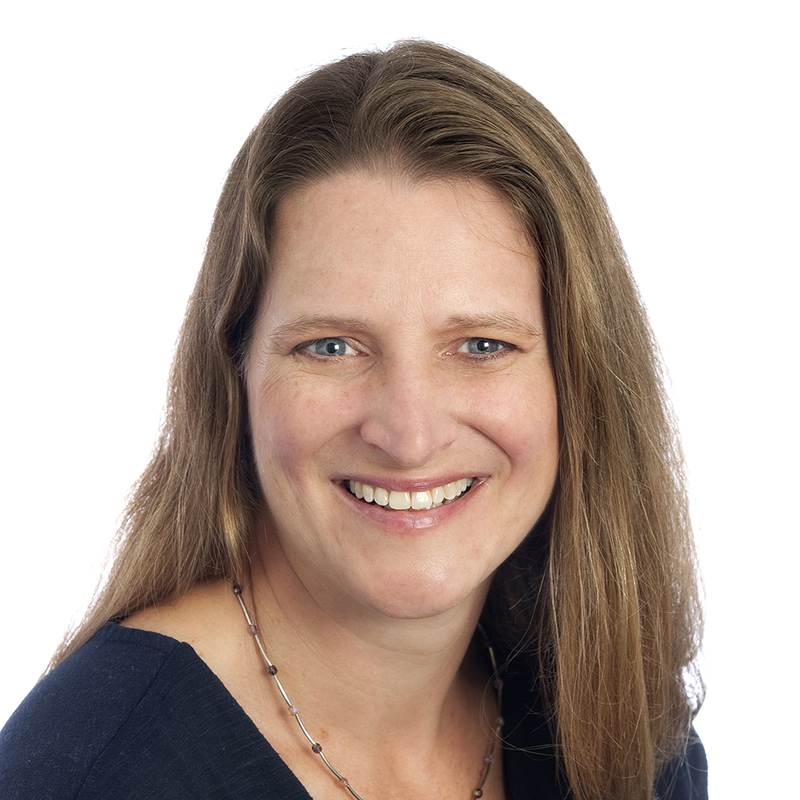 Tricia has over 20 years of experience in paediatric Occupational Therapy, including working in the Neonatal Intensive Care Unit, Paediatric Intensive Care Unit, general hospital populations, private practice, schools, preschools and home based settings. She has also previously been the oral motor skills co-ordinator at a clinic in Boston.